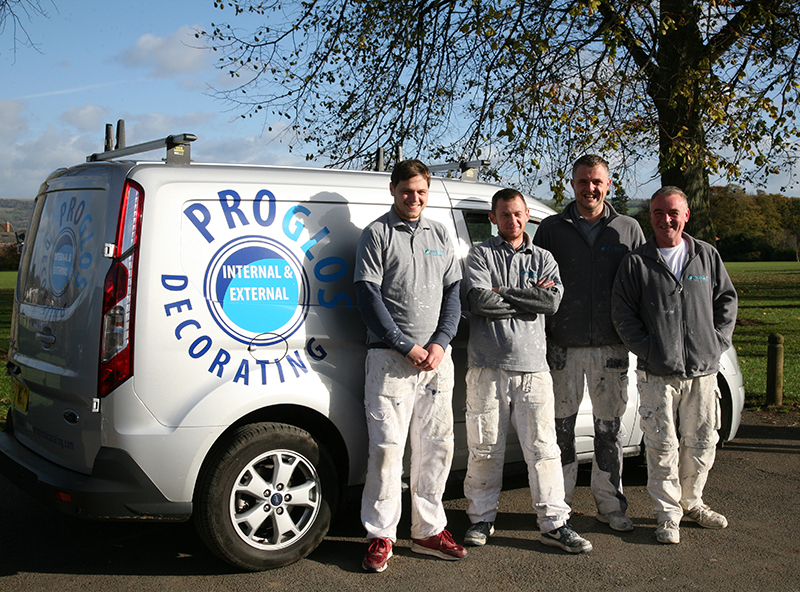 There are lots of Painters & Decorators in Cheltenham and it goes without saying that being professional and reliable should be top of every company’s list. But what makes you different? 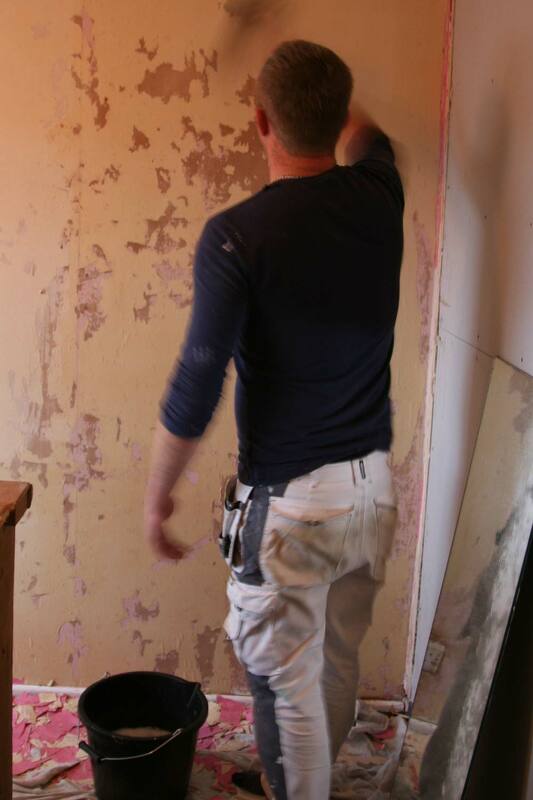 “We get a lot of feedback about how friendly and helpful we are. Also that we clear up properly after each day. I approach each project with the same attitude. 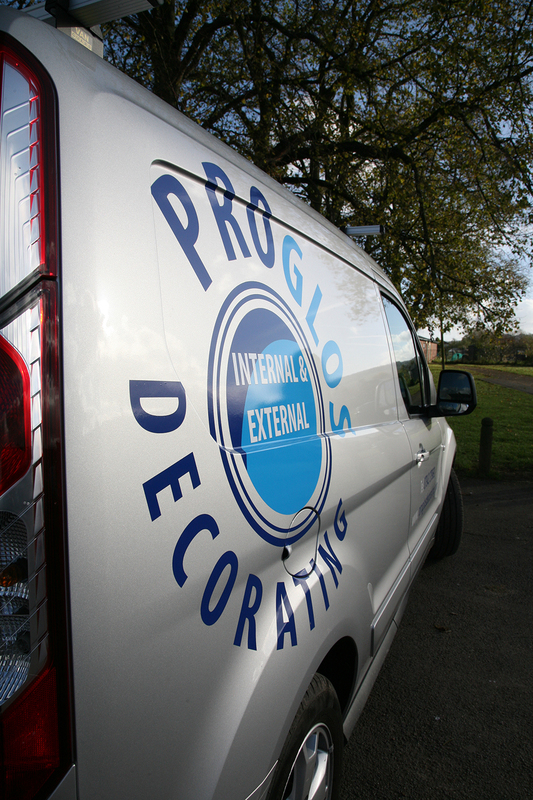 I price it so that it is competitive regardless of the size of the job. Satisfaction for both the customer and myself is a high priority. 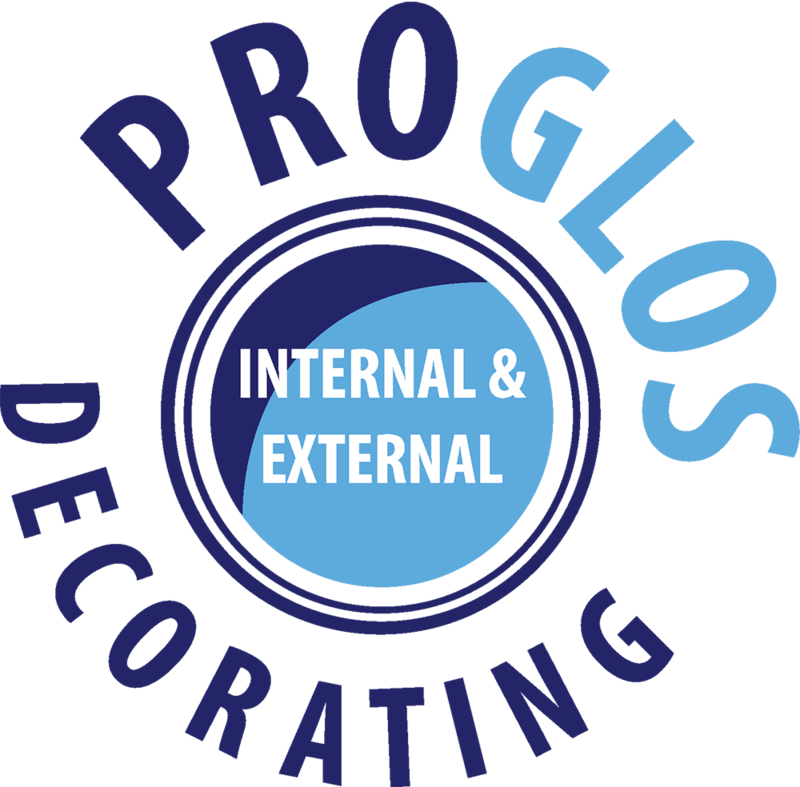 The wider team at ProGlos Decorating is made up of experienced, valued decorators, carpenters and plasterers, many of whom have worked closely with James for many years. 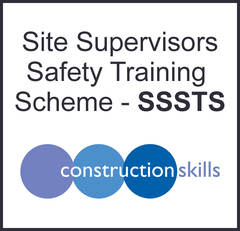 Their combined experience is clear from their knowledge of working on new builds, commercial interior and exterior projects, whilst still being personable with domestic customers. 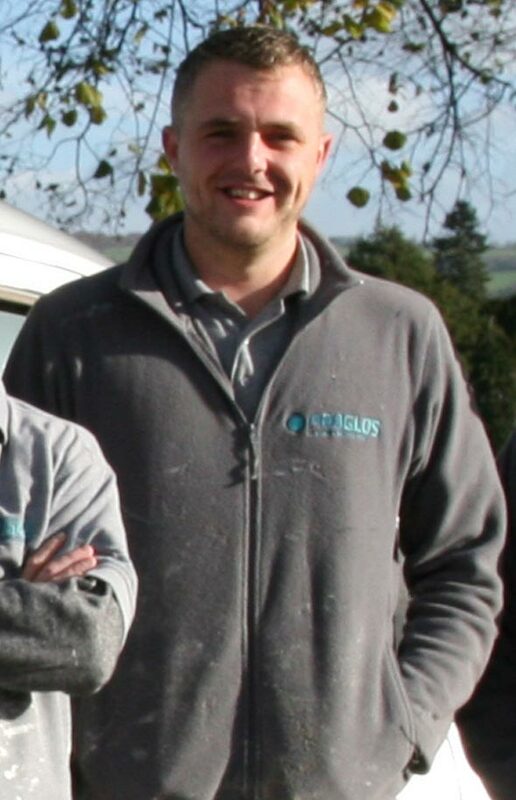 Alternatively, see what our customers say about the work James and his team do.